Now Hiring Dedicated CDL A Drivers | Home Weekly | Guaranteed Pay In The Shawnee, KS Area! $62,400 Minimum Annual Starting Pay + Bonus! WEL Companies is a 43 year old, family run company with over 450 trucks in our fleet and counting. With terminals in 5 states, WEL is a leader in the refrigerated trucking space. Our drivers are not numbers on a truck, they are our most valued asset and are treated as such. 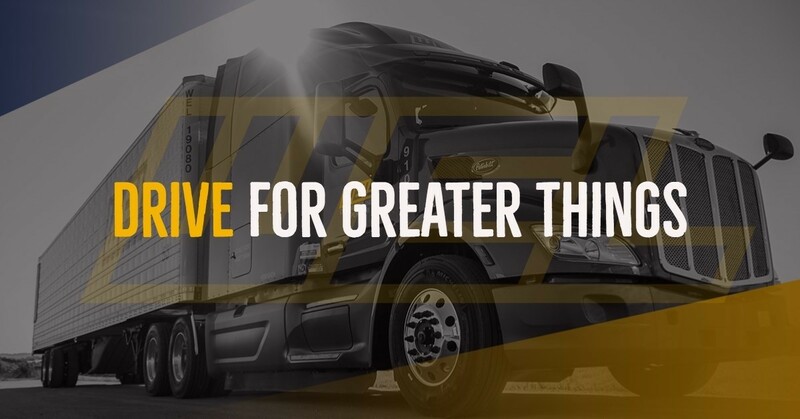 We are looking for drivers to run our Midwest Dedicated CDL A positions with WEEKLY HOME TIME (34 hours minimum) and $200 per day MINIMUM pay regardless of miles. $62,400 Minimum Annual Starting Pay + Bonus!